The most happening in today’s life is the Android platform and the smart devices run by it. There are a lot of tools available in the market that allows you to develop great android apps with an awesome user interface. The usability of the tools depends upon the inherent features that make the jobs easier apart from the programming knowledge. As per the users below are the reviews of the Android development tools that are extensively used by the developers. 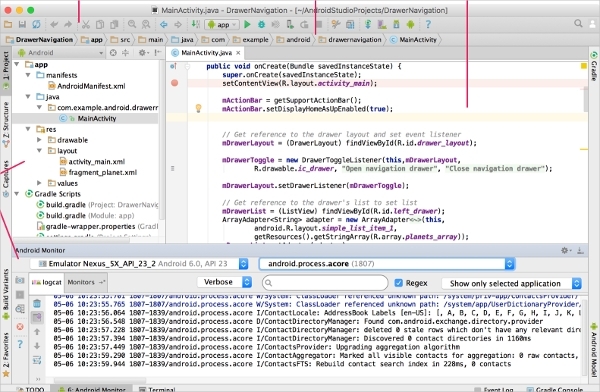 The popular software which allows efficient code editing and debugging of the infrastructure and also focuses on the performance with a capability to build and instant deploy system is Android Studio. 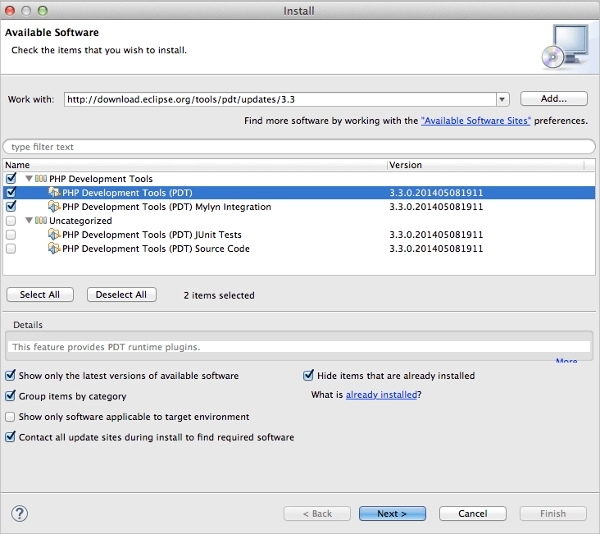 The software has Windows, Mac, and Linux compatible versions and has its specific requirements. 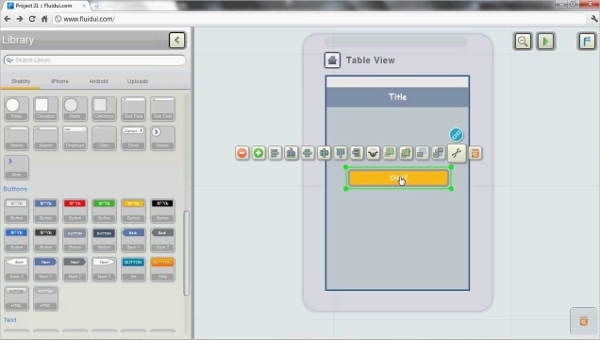 The studio emulator and testing tools help to build flawless codes. Genymotion is a great platform that allows a developer to identify and eradicate bugs via debugging feature and the efficient testing qualities. 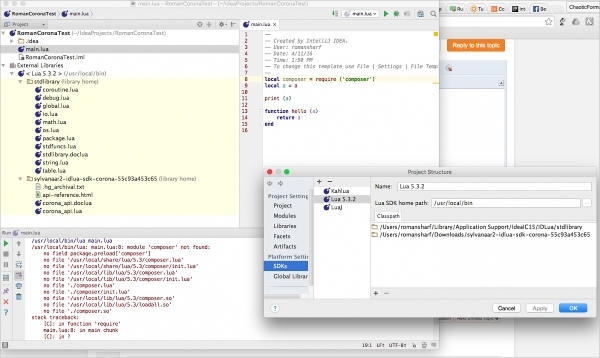 It is very much compatible with the Gradle, Jenkins, and other integration servers. 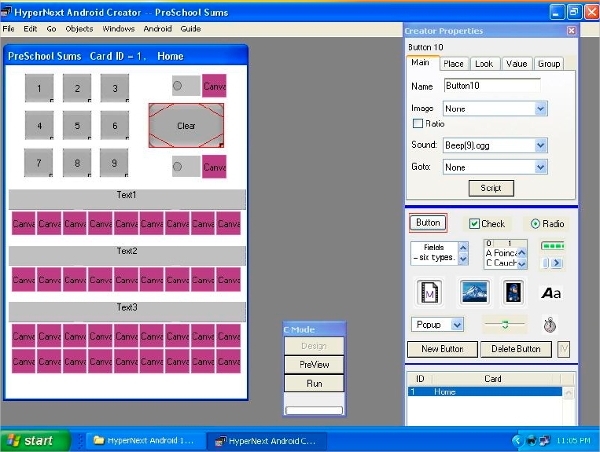 It has almost 3000 varieties of configurations in the emulator to work with and the price is quite reasonable. Fluid is a kind of online platform that allows a user to develop an application prototype very fast. This platform contains widgets and inbuilt libraries for different operating systems and smart devices like iOS, Windows, and Android that make the development very easy. You can even share your work with your friends. This eminent platform works like a performance tooling that allows a developer to check the proper functioning of the app. It properly tracks and reports a bug. The services also have the features that are needed to launch the application after testing by professional around the world using the same platform. 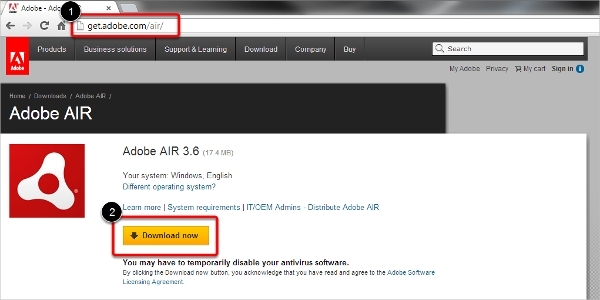 One of the most efficient platforms that enable a developer to build applications for Android as well as iOS and games for Windows and Mac desktops is Adobe AIR. The efficient platform offers very flexible build system as it has almost everything in the single package. The developer can reach out to the millions of users via this platform too. What is Android Development Tool? The tool or online platform that enables a user to write codes for the development of applications and prepare a proper user interface is called Android development tools. The tools basically cater development of Android apps and sometimes integrate other operating system application development too. Some tools have instant build/deploy system that helps to build and run an app to check the feasibility to ensure further developments.The emulator and the debugging features help the developer to get rid of the bugs and make the application run smooth without any glitch. The better interface of the tools improves the functioning and usability of the applications. The Android development tools are different as per the inbuilt features. In fact, some also have cross-platform capabilities that can help a developer to write and build apps for other platforms too. The usability, convenience, features, facilities, cost and the development environment of a tool determine its popularity among the developers.